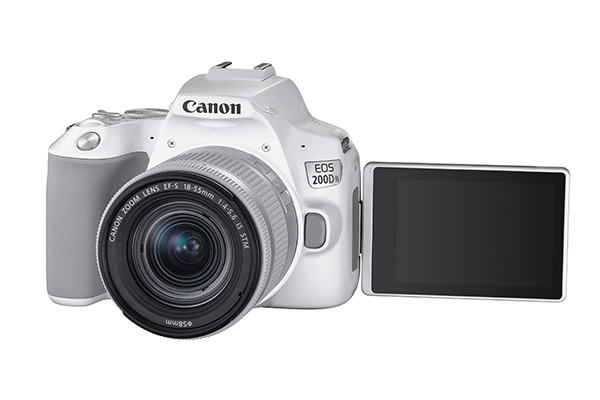 The successor to EOS 200D, the EOS 200D Mark II offers a large 24.1 Megapixel APS-C CMOS sensor, 4K movie recording, super-fast and responsive autofocus, and excellent connectivity with smart devices. 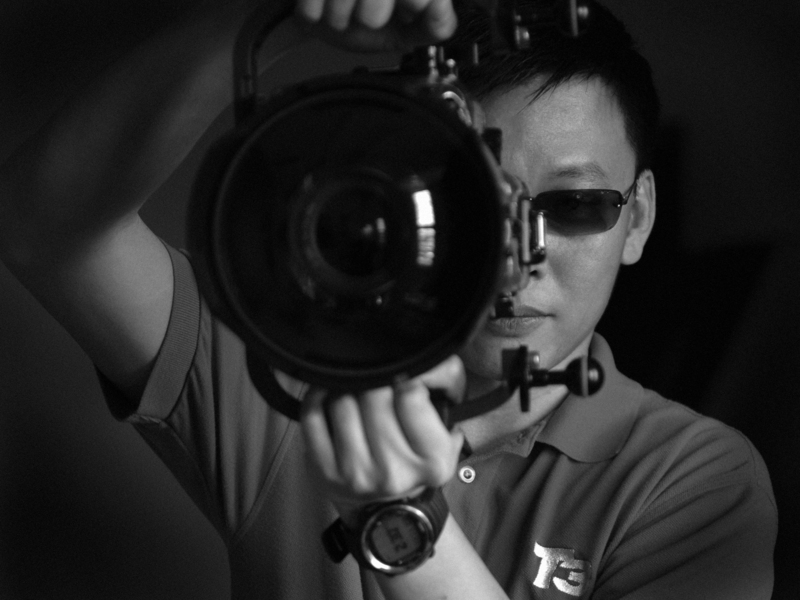 And who says the DSLR are going to be out-phased anytime soon? Looking at the current camera trend, there is still a niche in the DSLR segment, especially for the beginner or light user. 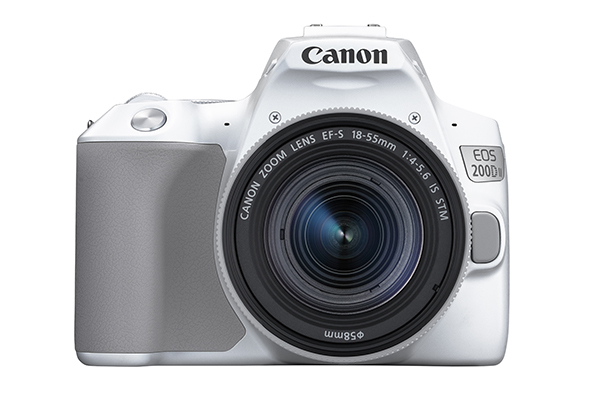 Combining straightforward handling in a lightweight and compact body, the EOS 200D Mark II enables the whole family to enjoy capturing life’s experiences. The Guided Display user interface makes this effortless from the moment the camera is switched on, with on-screen hints and tips to ensure everyone is getting the most out of the camera. 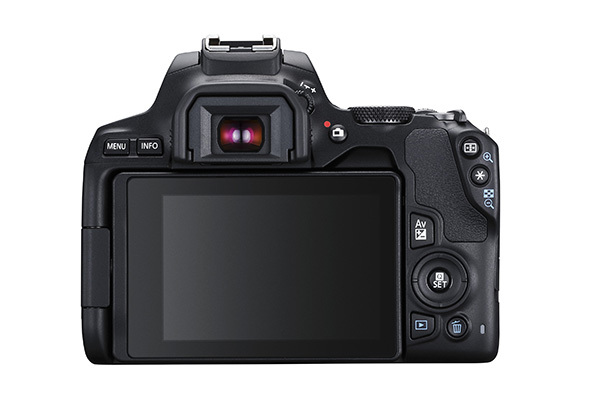 The brain of the EOS 200D Mark II is Canon’s DIGIC 8 image processor supports a variety of improvements in Live View autofocus precision and Eye detection AF, Auto Lighting Optimizer, Digital Lens Optimizer and Highlight Tone Priority for sharp high-resolution images ready to share straight from the camera. The heart is made of 24.1 Megapixel sensor performs well in low-light and facilitates a shallow depth of field, adding beautiful background bokeh to treasured family portraits. Sharing of contents are easy, it allows easy connectivity with smart devices via Bluetooth and Wi-Fi using the free Canon Camera Connect app for iOS and Android. From here, images and videos can be downloaded to a smart device, reviewed and posted on social media or shared with friends and family. 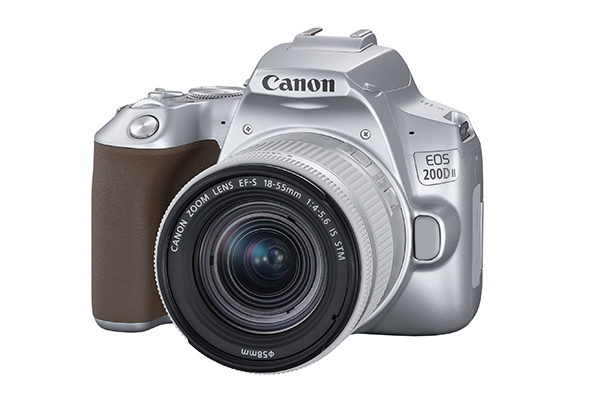 The EOS 200D Mark II is expected to be on sale in May this year, price to be announced. 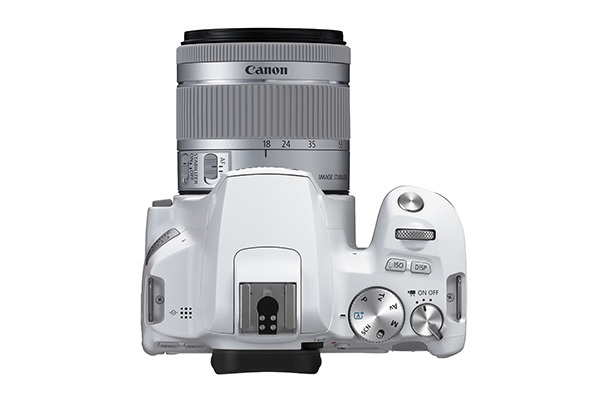 Visit my.canon for information.